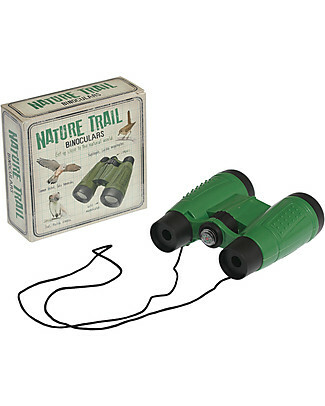 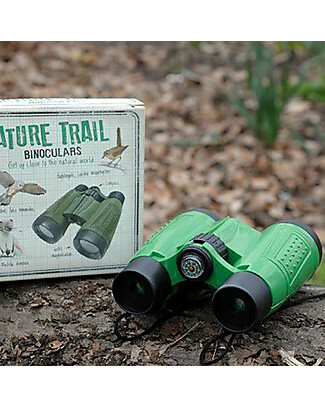 Rex London Nature Trail Binoculars - Ready for adventure? 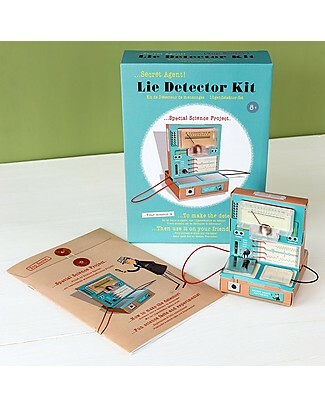 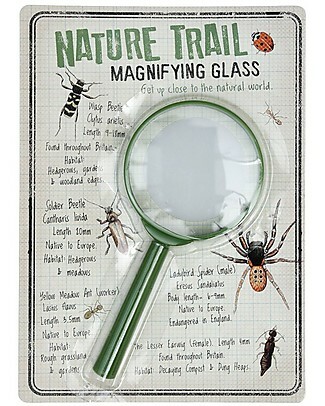 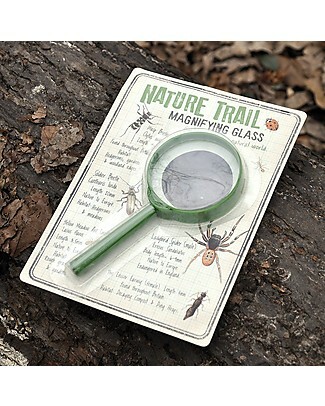 Rex London Nature Trail Magnifying Glass - Ready for adventure? 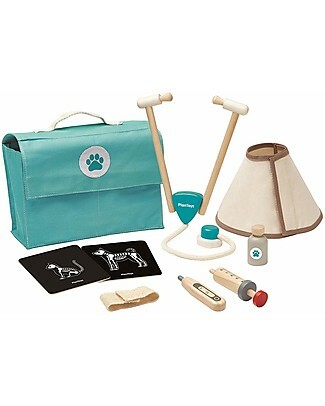 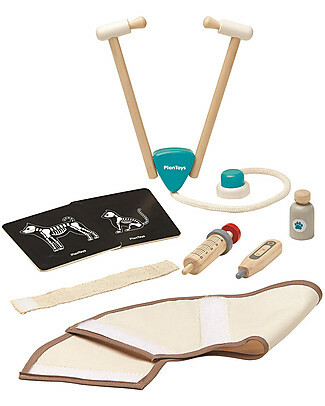 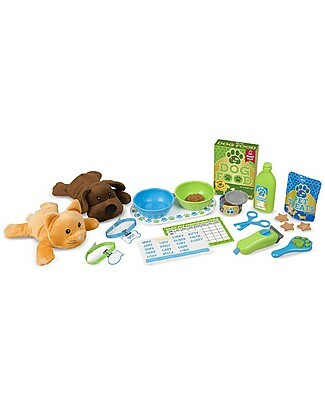 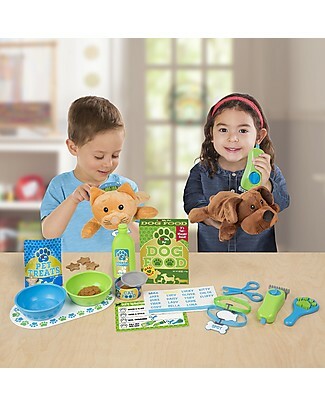 Melissa & Doug Pet Care Play Set Feeding & Grooming - With 24 pieces including plush cat and dog! 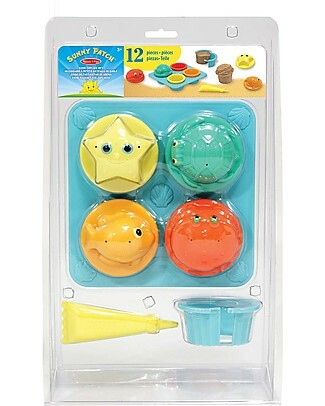 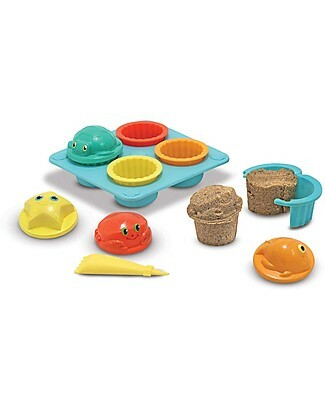 Melissa & Doug Seaside Sidekicks Sand Cupcake Set, 12 pieces - Great gift idea! 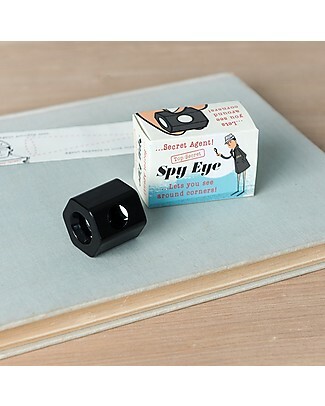 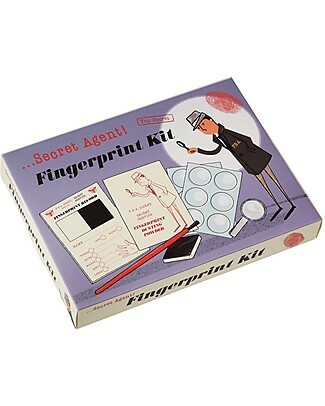 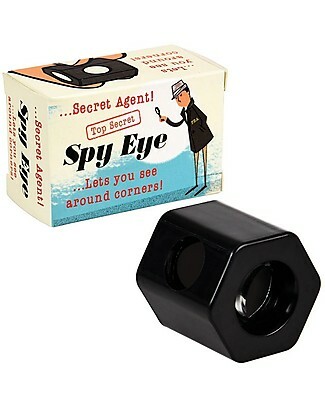 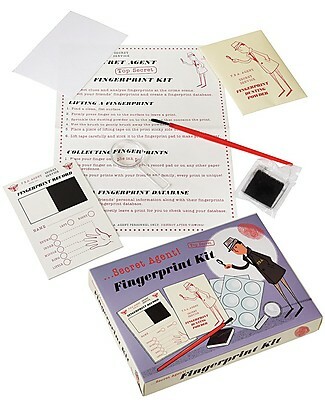 Rex London Sideways Spyglass Toy - Spy around corners! 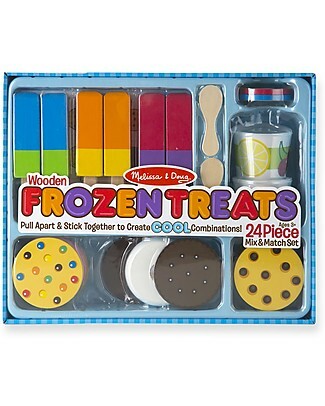 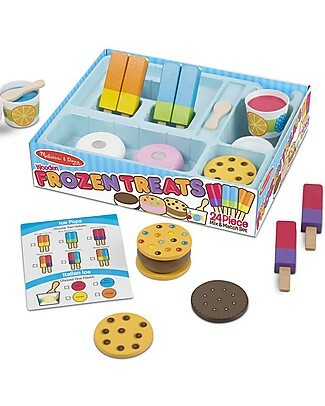 new Melissa & Doug Wooden Frozen Treats Set, 24 pieces - Great gift idea! 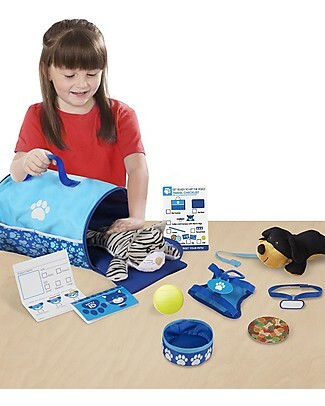 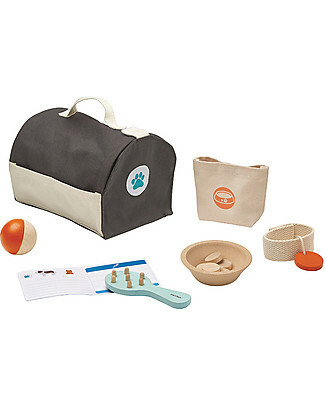 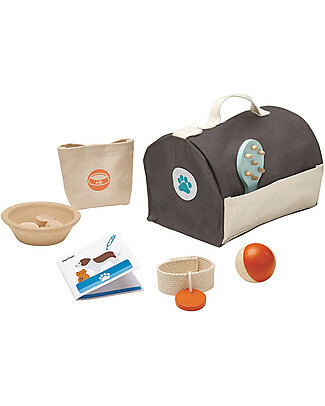 new Melissa & Doug Tote & Tour Pet Travel Play Set - Include plush Cat and Dog! 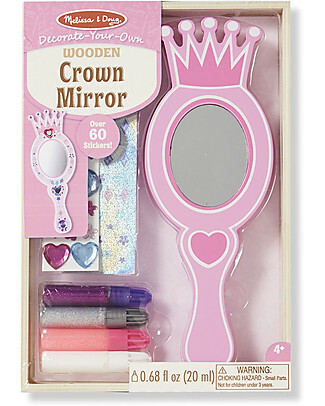 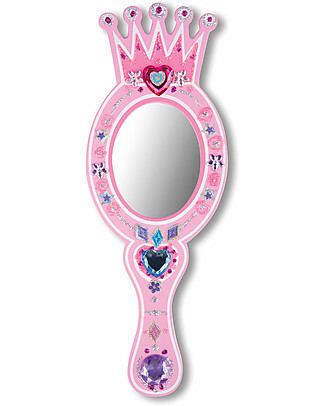 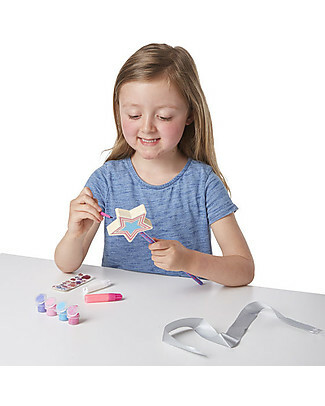 Melissa & Doug DIY Wooden Crown Mirror - Includes glitter glue and stickers! 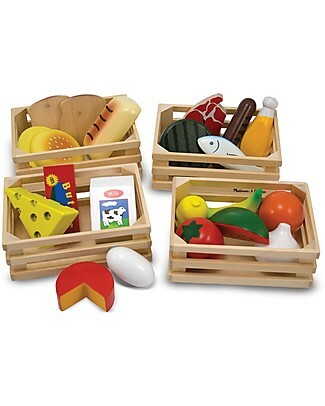 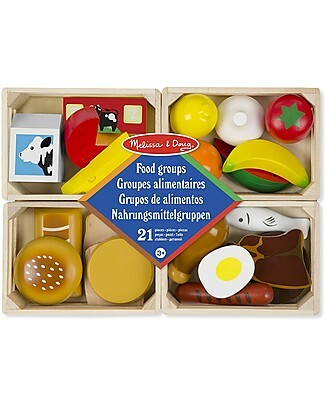 it's back Melissa & Doug Food Groups, Wooden Baskets with Foods - 21-pieces set! 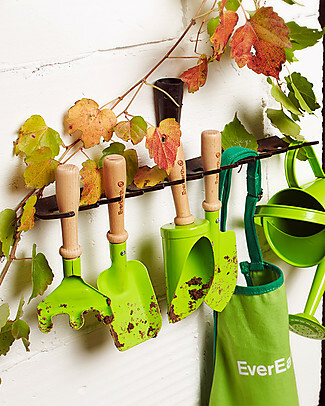 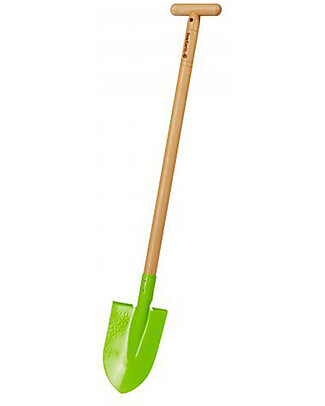 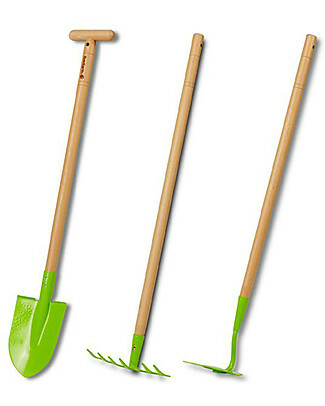 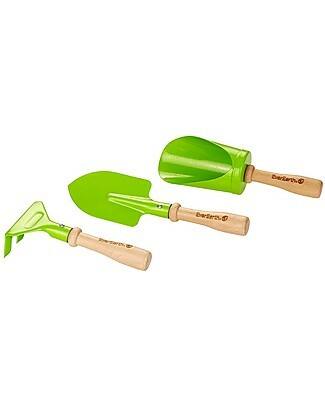 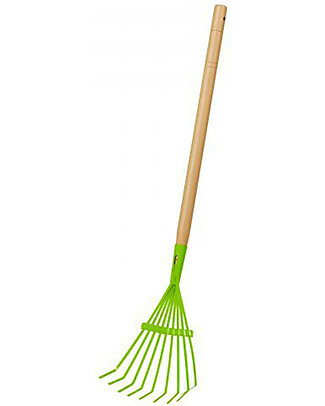 EverEarth Garden Hand Tool Set - 3 Pieces - High Quality FSC Certified Wood! 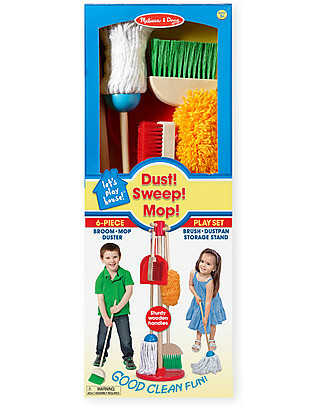 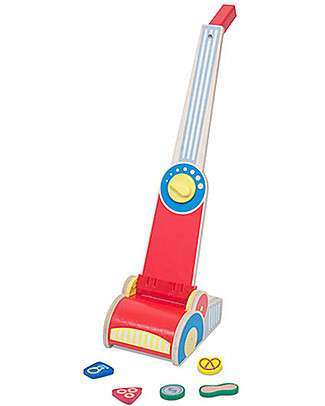 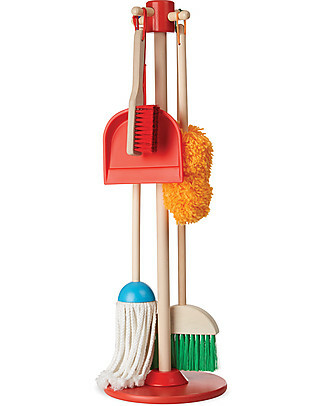 Melissa & Doug Kids Cleaning Set, 6 pieces - Fun and education! 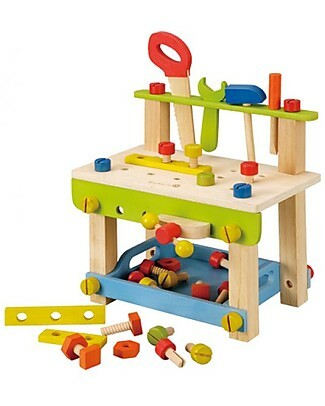 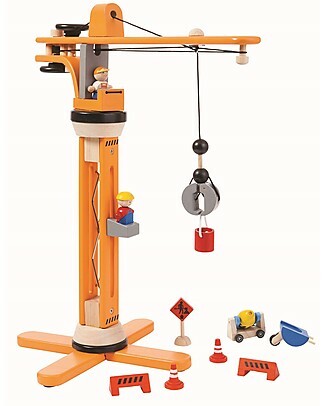 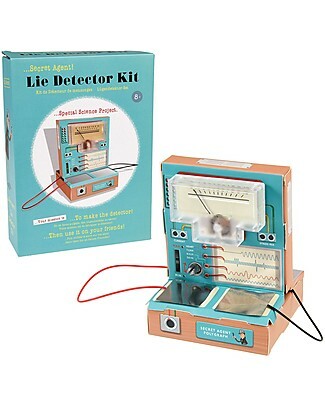 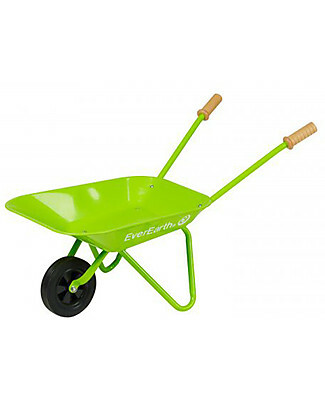 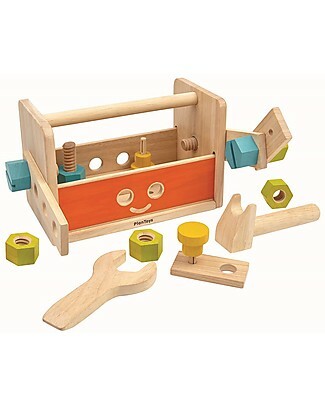 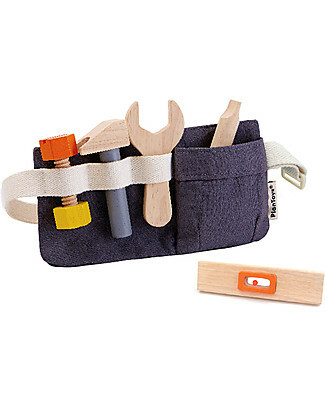 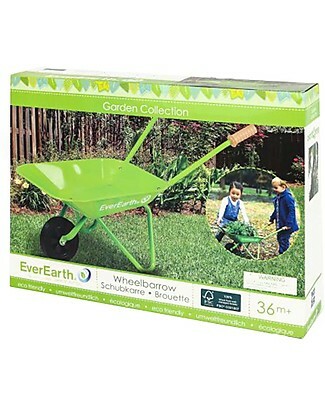 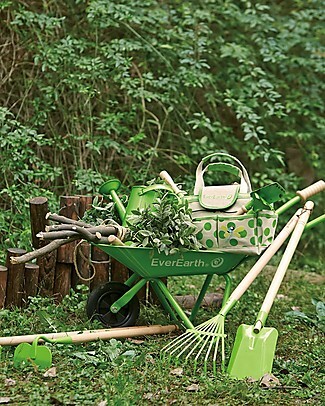 EverEarth Large WorkBench with Tools Toy - Stimulates Manual Skills - FSC Certified Wood! 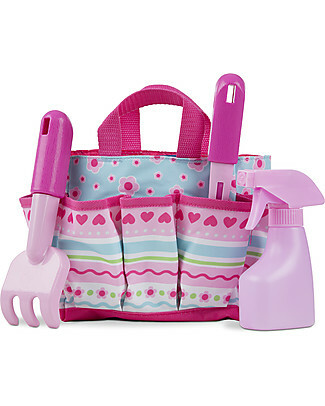 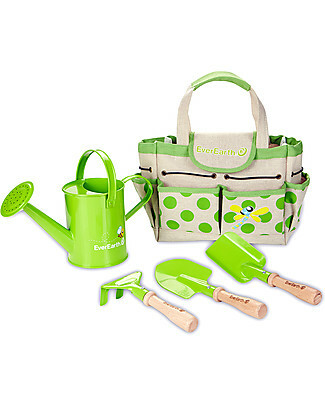 Melissa & Doug Petals Bright Tote Set - Complete with plastic tools! 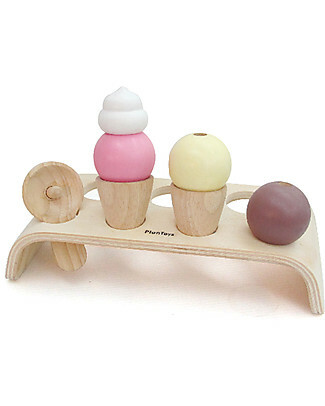 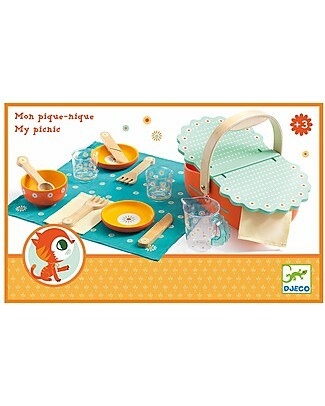 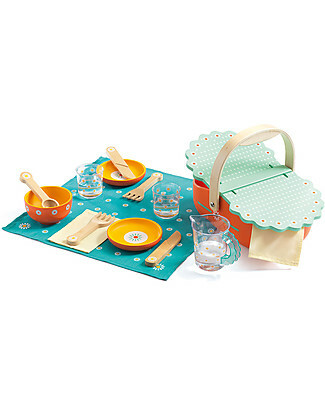 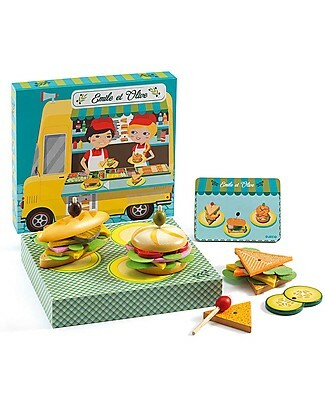 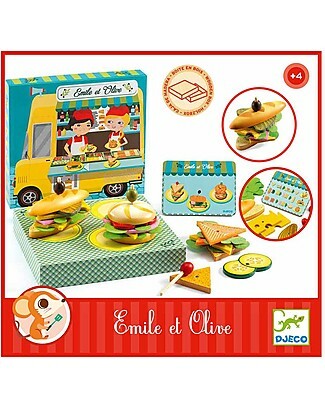 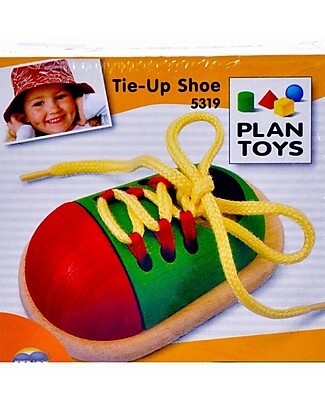 PlanToys Ice Cream Set - Eco-friendly and fun! 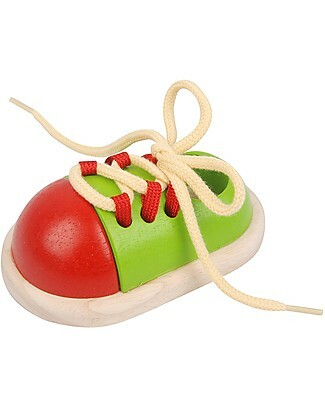 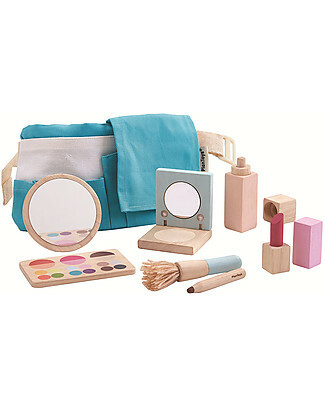 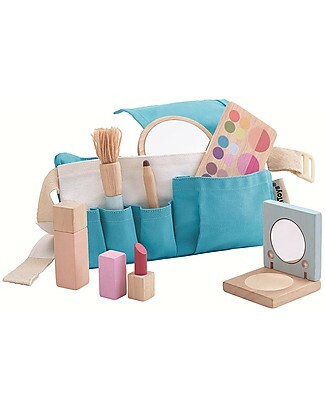 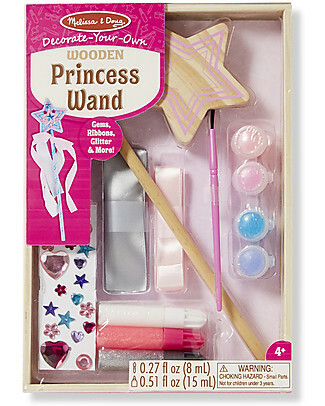 PlanToys MakeUp Set Wooden Toy - for Little Artists! 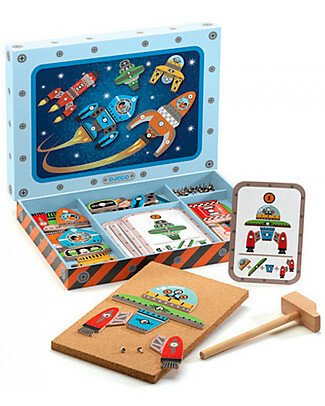 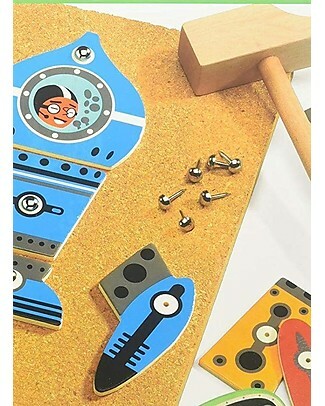 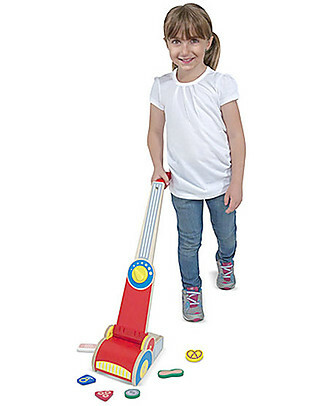 PlanToys Wooden Toy Robot Tool Box - Can transform into a robot! 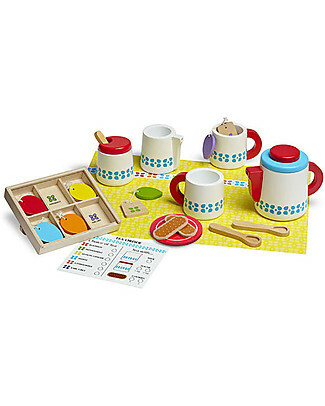 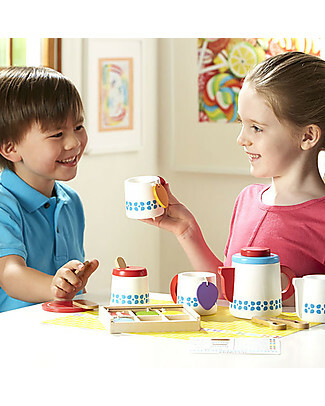 Melissa & Doug Wooden Tea Set, 22 pieces - Great gift idea!